Specialising in Unfair Dismissals, Payment of Wages Act, Equality at Work and much more. 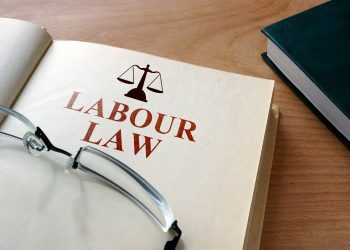 Our expert team at Pádraig O’Donovan & Company have vast experience in representing both employers and employees at the Labour Courts, Rights Commissioner and Employment Appeals Tribunal. If you would like advice in relation to any aspect of Labour Law, please email our specialist Labour Law team.